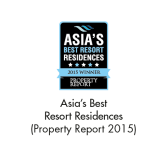 Lagoi Bay Haven is a prestigious, all-inclusive 5-star integrated resort development located in Bintan’s most exotic and exclusive enclave. 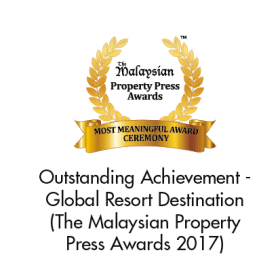 It is the latest to join the Group’s stellar list of award-winning developments and is a unique investment opportunity of luxury suites in a purpose-built resort, the kind that Singaporeans, Indonesians and even the rest of Asia never had or experienced. 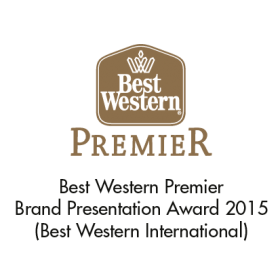 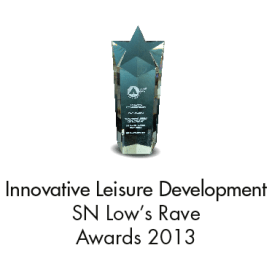 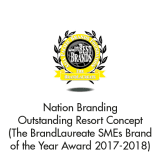 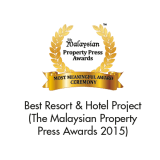 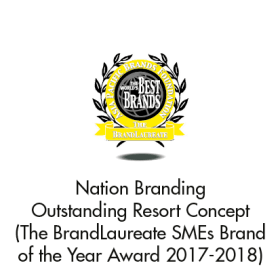 Lagoi Bay Haven is proudly developed by PT The Haven Bintan, a subsidiary of The Haven Hotels and Resorts Pte Ltd (Singapore) and a member of The Superboom Group of Companies, Malaysia. 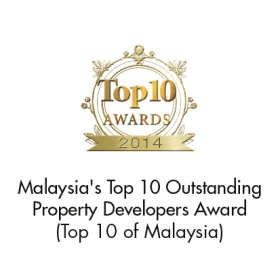 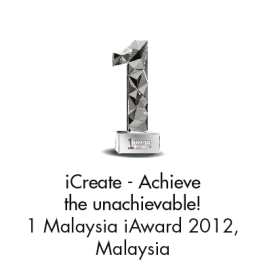 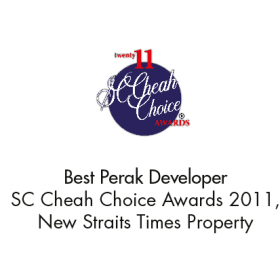 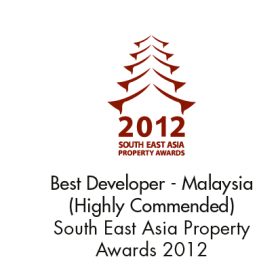 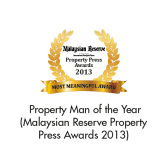 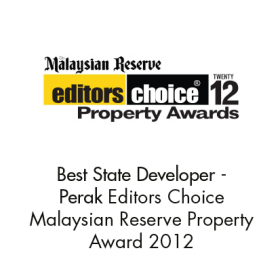 Since its inception in 2002, The Superboom Group of Companies, which includes The Haven Sdn Bhd, has established itself as a developer that creates exceptional value in its products. Every project in its portfolio has appreciated in value two or three fold over a period of three to five years after completion. 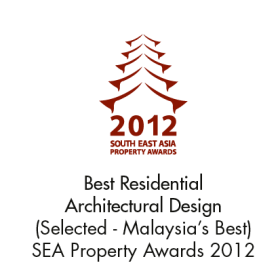 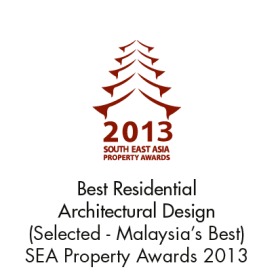 The Group’s portfolio of projects has garnered 57 national, regional and international awards to date. 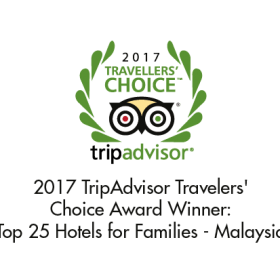 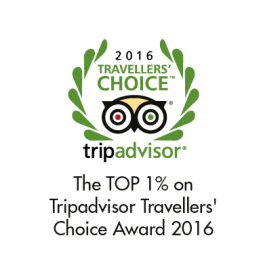 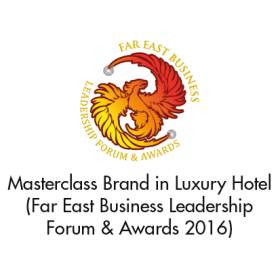 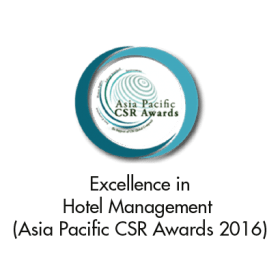 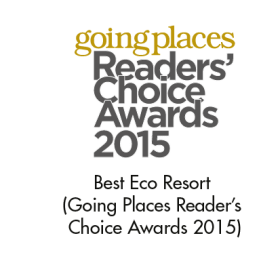 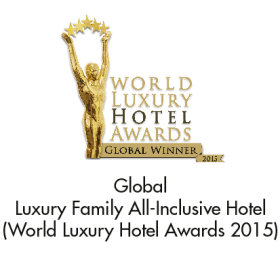 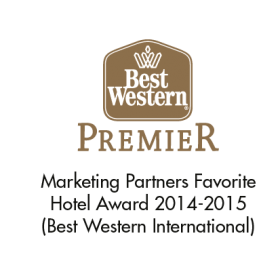 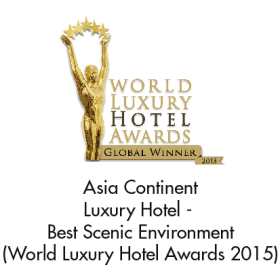 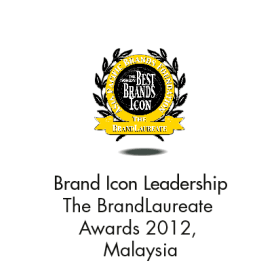 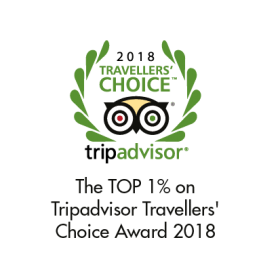 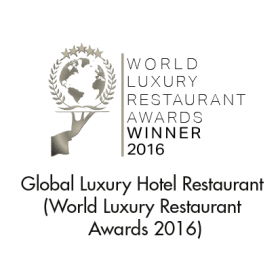 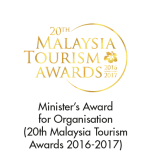 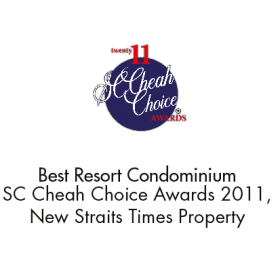 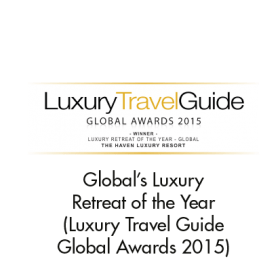 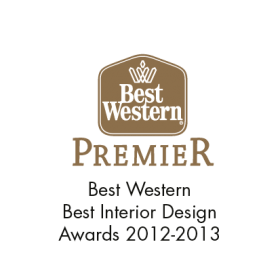 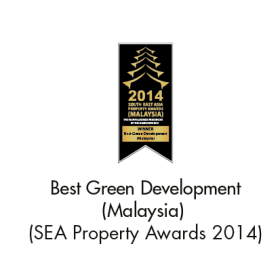 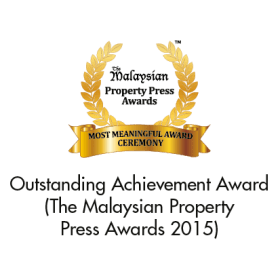 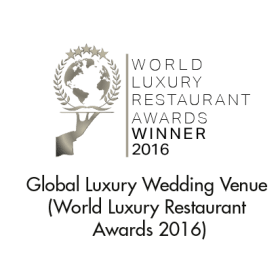 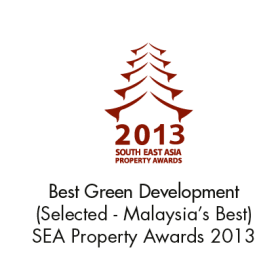 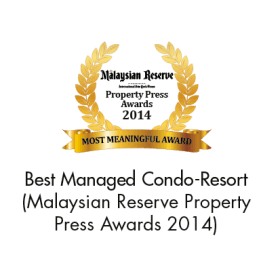 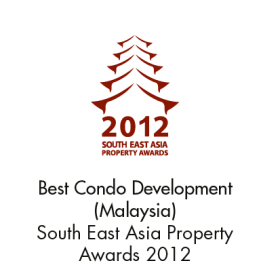 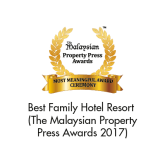 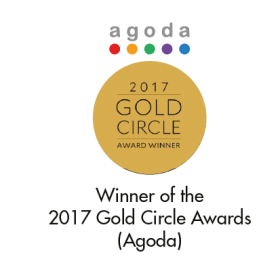 These accolades include Asia’s Best Resort Residences, The Minister’s Award, Best High Rise Residential Development (FIABCI), Property Man of the Year (CEO), Brand of the Year, Best Family Hotel Resort, Best Resort and Hotel Project, and Best Green Development. 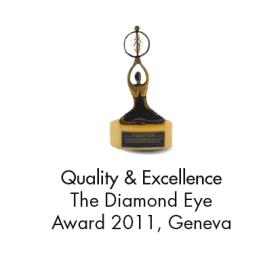 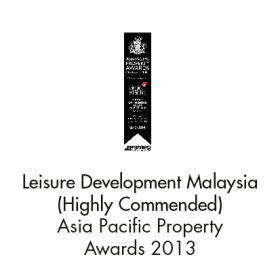 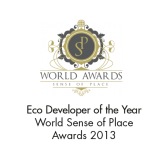 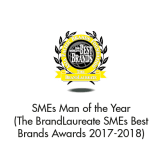 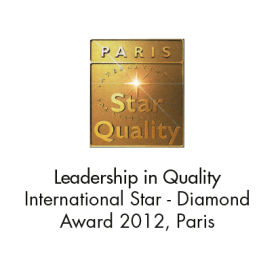 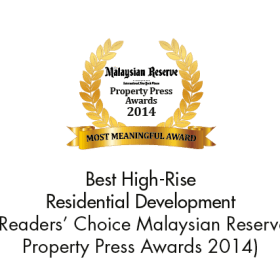 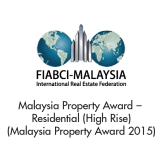 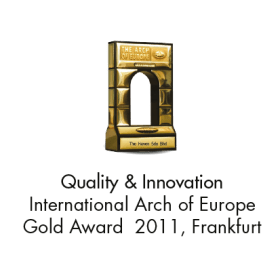 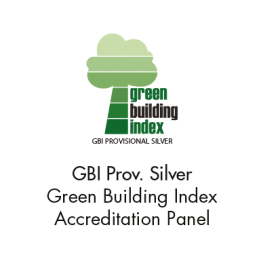 The developer is well known and is highly commended for concept creation, attention to detail, the premium quality of its materials and buildings, excellent property management and commitment to post-sales stewardship of every project, and the giving of value to its purchasers.